Tech 2 Learners does not need any introduction. It is a Platform Where You can obtain technology-related knowledge. The authors of Tech 2 Learners are performing well, and they are the entrepreneur of Tech. 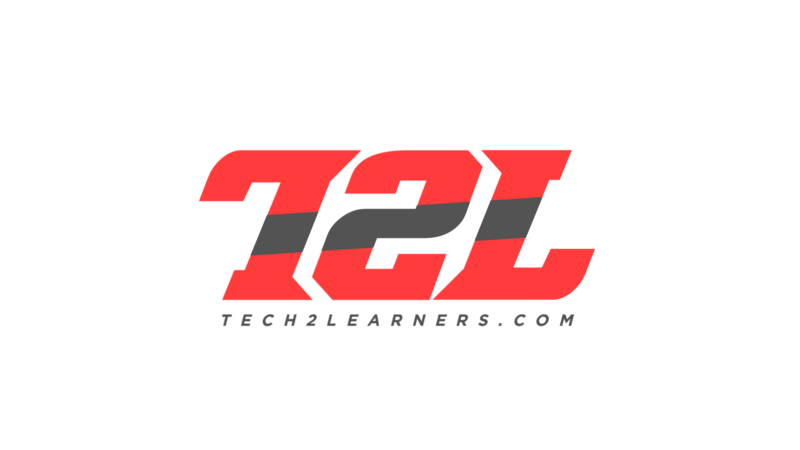 Tech 2 Learners in 2016 opened as a YouTube Channel, and For now, You can express our informative Articles and Watch Tutorial Videos. 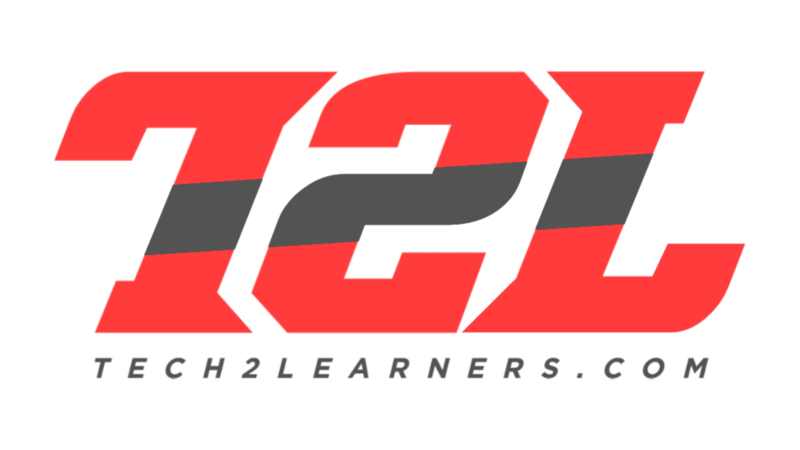 Tech 2 Learners is acknowledged to be one of the exceptional technology sharing networks concerning smartphones, Android, Windows, Tips & Tricks, How-to E.t.c. 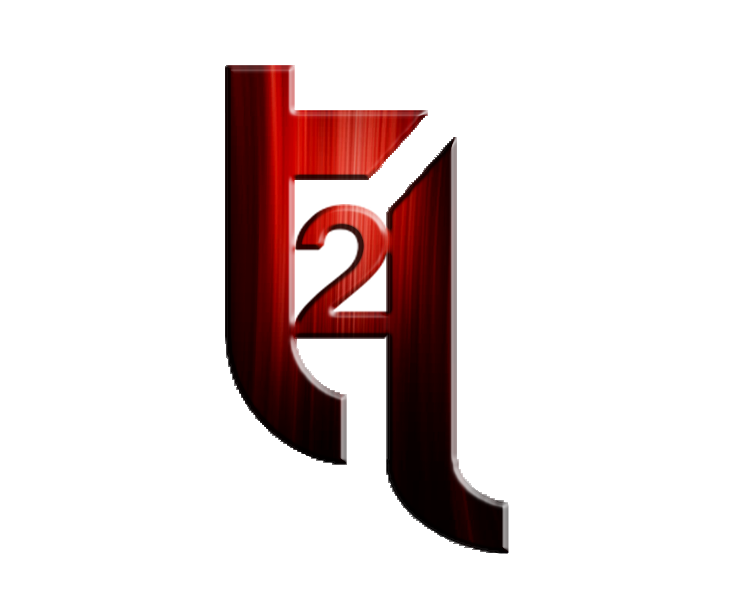 Our commission is to provide you with useful information regarding tech. We share the unique articles about the tricks and tips of blogging, Android, Windows. Tech 2 Learners distribute the trick steps in possible informal ways. We share the most valuable tricks and tips that help the users to enhance their security. Besides technology, we share the tips concerning Privacy legislation or cyber issues. Technology in the world is increasing. We try to look our best at modern technology. Modern Technology helps us to perform different experiments, the other kind of observations by which the users get the benefit. Hasnain from Tech 2 Learners has a great interest in sharing the tips, tricks, and tutorials regarding modding, Security, Technology E.t.c. He wants to enlight the World of Tech. Tech community is based upon many circumstances. He wants to aware the people of the unique Technology. Hasnain helps the people to save their money from scammers. Hasnain has introduced those tricks that mobile repairing shopkeepers use. He is turning his passion into reality.